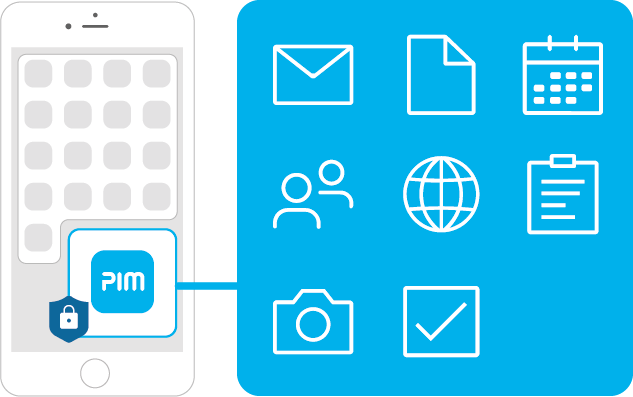 ENTERPRISE MOBILITY — EASY AND SECURE! If you’re looking for a simple and secure solution for your employees’ mobile communications, Virtual Solution has the answer! We enable employees to work anytime, from anywhere — with or without a mobile device management system — while meeting top security standards approved by Germany’s Federal Office for Information Security (BSI). The ever-increasing use of mobile devices in today’s working world produces growing stresses and challenges for IT administrators and compliance officers. Real concerns over the appropriate encryption of data, management of devices and compliance regulations regularly leave IT departments reeling and struggling to keep up. While numerous solutions are on the market, nearly all require major organizational changes and financial investments, making them too complex and/or too expensive for many organizations to implement. (i.e., users, administrators and regulators). And you can be GDPR-compliant in minutes! 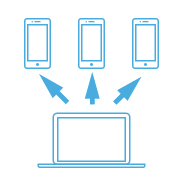 All company data is stored on the smartphone or tablet in a separate, secure Container app. 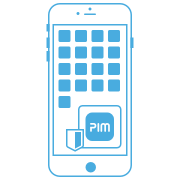 SecurePIM’s intuitive approach makes it easy to use. Complex encryption processes are automatically performed in the background without impacting use. SecurePIM is easily deployed and managed by your IT department and can be quickly installed by your users. 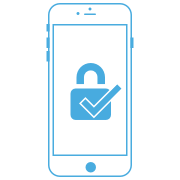 What mobile data security solutions do we offer? Virtual Solution offers two products to protect data while on the move: The mobile Container app solution, SecurePIM, and the security framework, SERA, for the development of applications. Both solutions can be integrated effortlessly into existing systems without compromising security. 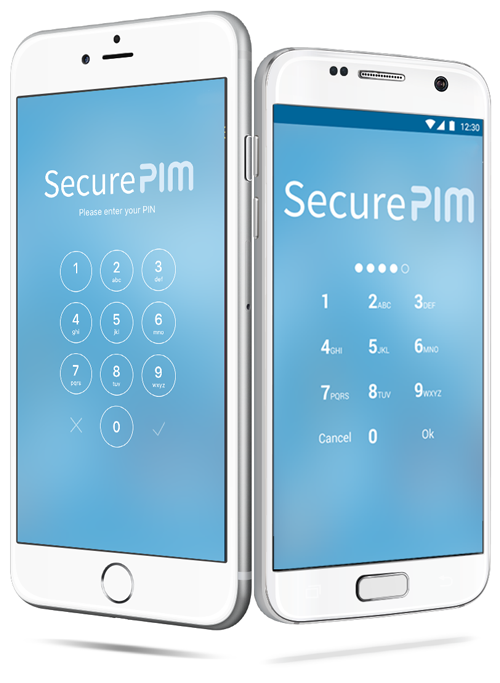 SecurePIM provides a user-friendly solution that can be applied in both COPE and BYOD settings. It includes everything you need to work securely while on the road. No additional products are needed! Personnel can securely access emails, contacts, calendars, tasks, notes, documents, a browser and a camera with the Container app. With SERA, we offer a tried-and-tested security framework that can be integrated quickly and easily into practically any environment. Local data and data transmitted via SERA can be encrypted, protecting it from unauthorized third-party access. SERA can be used on all major IT platforms, including Windows, OS X, Linux, iOS and Android. Additionally, its “out of the box” features enable it to be immediately applied to sensitive data. This helps with development work and saves you both time and money.